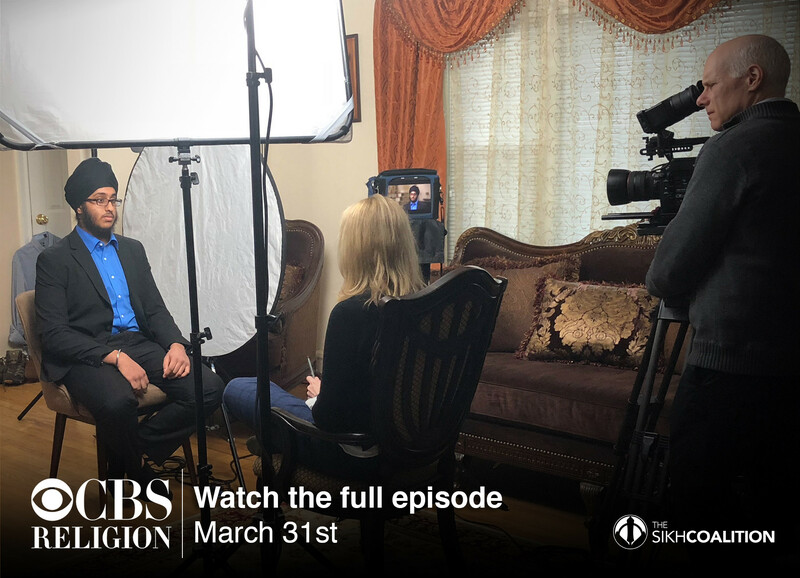 The major news network, CBS, which carries a documentary series on ‘Religion & Culture’ will feature an episode on youth from minority faiths, including Indian-Americans of the Sikh faith, which begins airing on March 31. “Religion & Identity in Young America” will begin airing in regional media markets across the United States on March 31, at which time it will also be available to watch on digital platforms, including the CBS News website and YouTube, according to the advocacy organization, Sikh Coalition. 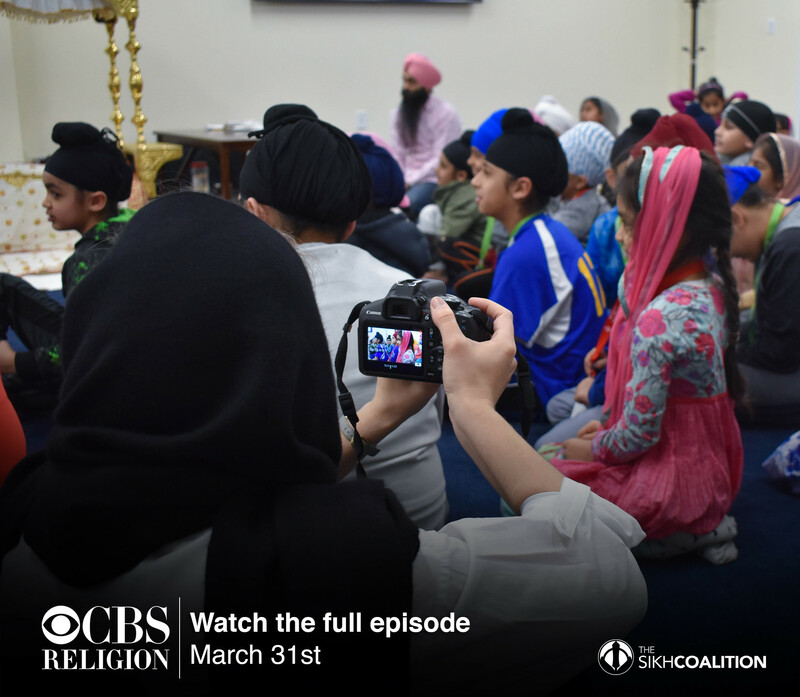 The CBS episode is titled “Religion & Identity in Young America,” and features multiple Sikh interviews – including a former Sikh Coalition legal client and his family, a Sikh psychologist and a New Jersey Sikh community leader, a press release from the Sikh Coalition, said. “According to multiple surveys we conducted, we found that up to 67 percent of Sikh children reported being bullied in schools, which is two times more than the national average,” Nikki Singh, policy and advocacy manager at the Sikh Coalition told News India Times. “Some students have indicated a lack of responsiveness from teachers and administrators, which often leads to underreporting of these incidents in their schools,” she added. 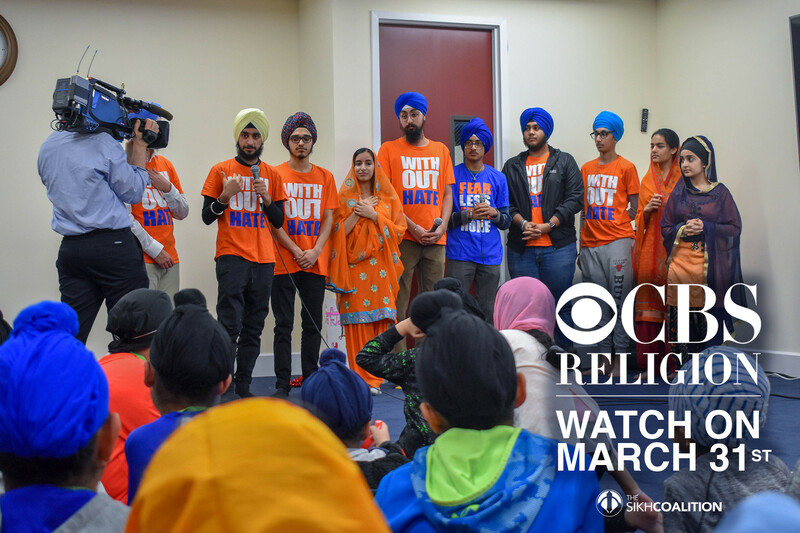 “We have a collective responsibility to ensure that our nation’s schools are safe for all children, and this CBS episode will help reinforce that accountability on a national scale,” said Sikh Coalition Education Director, Pritpal Kaur. The Sikh Coalition has been supporting the CBS production team, pitching the idea, providing background resource material and facilitating all of the Sikh interviews, the press release said. 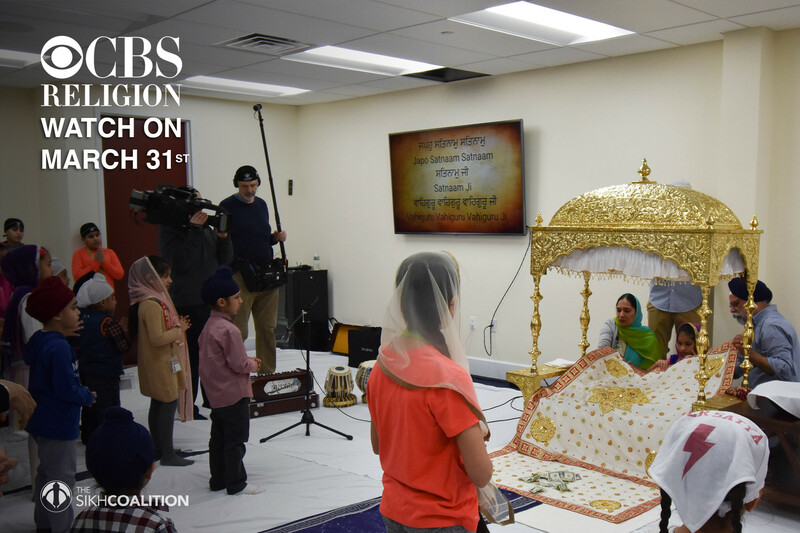 Additionally, the CBS team spent a day filming Khalsa school students and the Junior Sikh Coalition at the Guru Nanak Mission Gurudwara in Oakland, New Jersey and separately filmed Jewish and Muslim community members for the episode, according to the Sikh Coalition. The Sikh Coalition and a number of other Sikh organizations are currently engaged in a campaign to bring awareness about their faith and their community, having borne the brunt of anti-Muslim hate crimes in this country. The Sikh Coalition said it is leading a multi-year campaign to address the issue of bullying in schools nationwide. In 2014, it released a report on the issue. 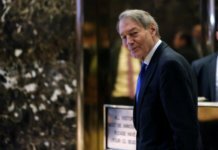 In 2015, the organization settled a landmark anti-bullying case with the Department of Justice that it said, now better protects more than 100,000 children from bullying. Describing itself as a “national civil rights organization” the Sikh Coalition says it continues working to combat this issue through its free legal aid for students and families, educational resources and work to ensure Sikhism is included in state educational standards. 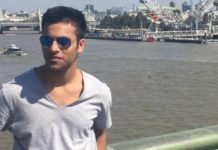 “Although there is growing recognition of bullying as a national problem, lawmakers and school officials need to do more to collect comprehensive bullying data, consistently enforce anti-bullying policies, and help students understand the reporting process so that students feel more comfortable reporting incidents of bullying,” Nikki Singh told News India Times.